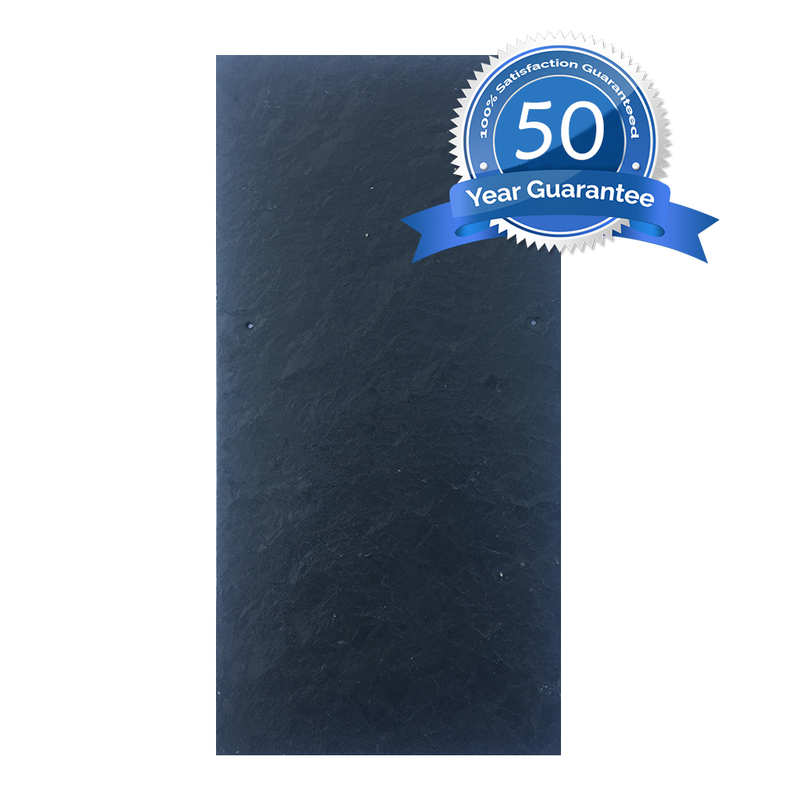 The CA33 600×300 is a black/blue 600×300 Spanish Slate. 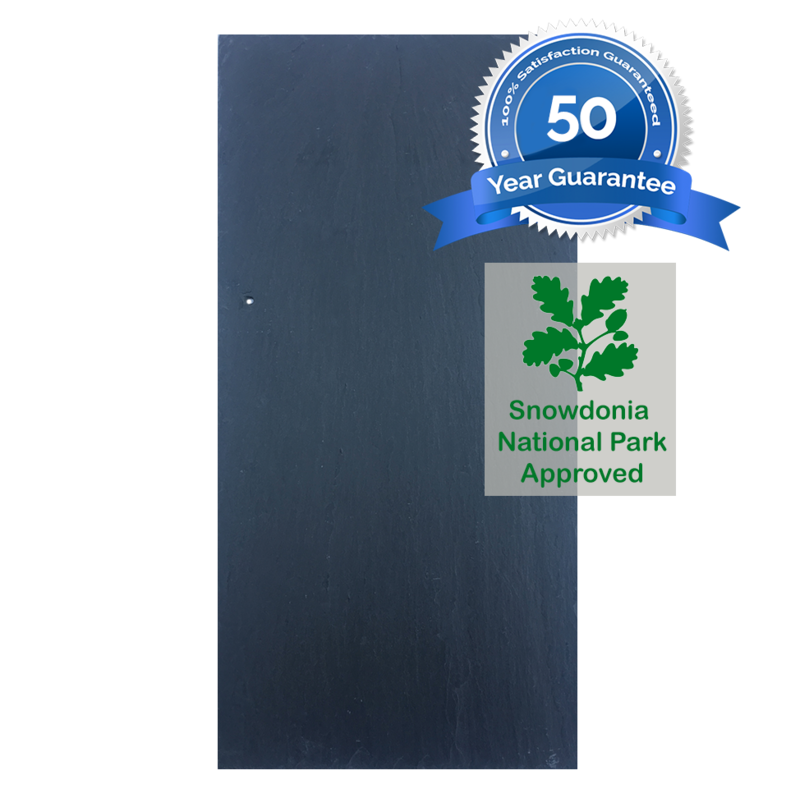 “The pinnacle of Spanish slate” – Our CA33 600×300 Spanish slate is a flat laying slate with a smooth surface and vertical grain – there’s nothing else quite like it. 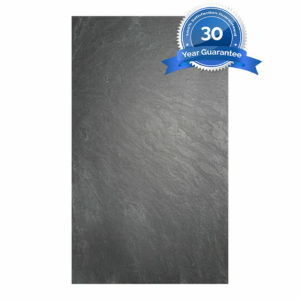 The CA33 is, without a doubt, our most premium selection of slates. Guaranteed for 100 years. 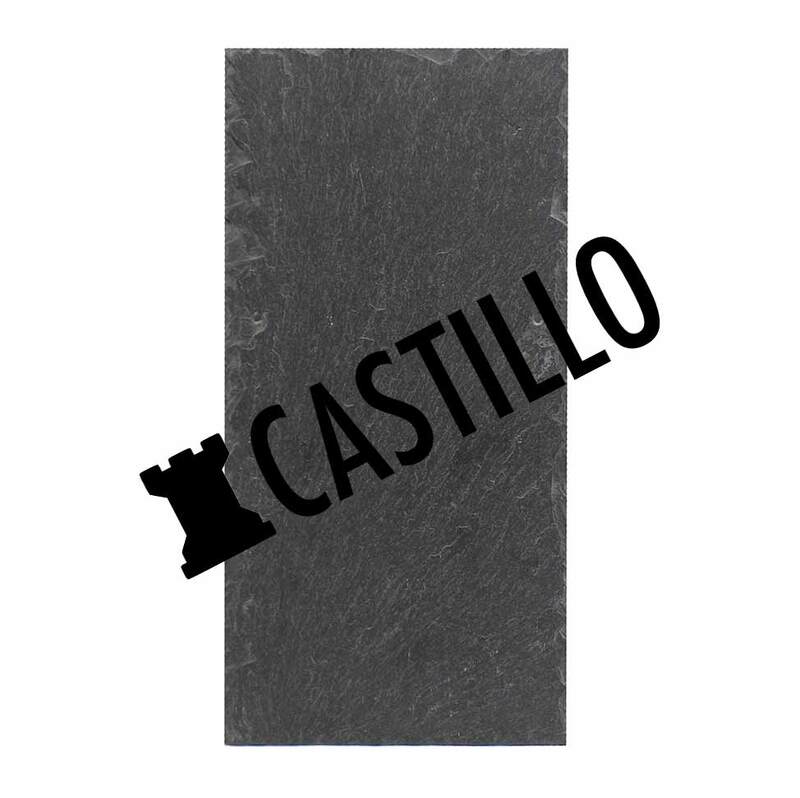 The CA33 is a black/blue 600×300 Spanish slate. 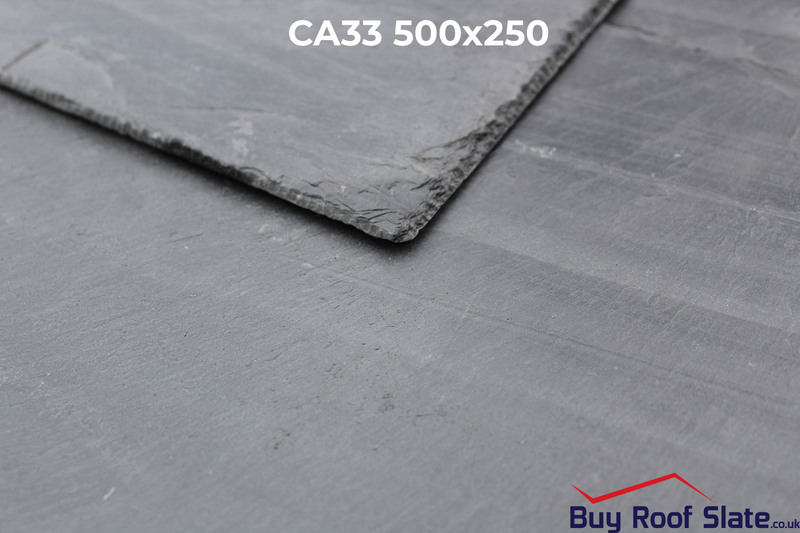 The CA33 is free of pyrite inclusions, so you can rest assured the slate won’t rust or discolour. The CA33 is a flat laying slate with a smooth surface and vertical grain – there’s nothing else quite like it. 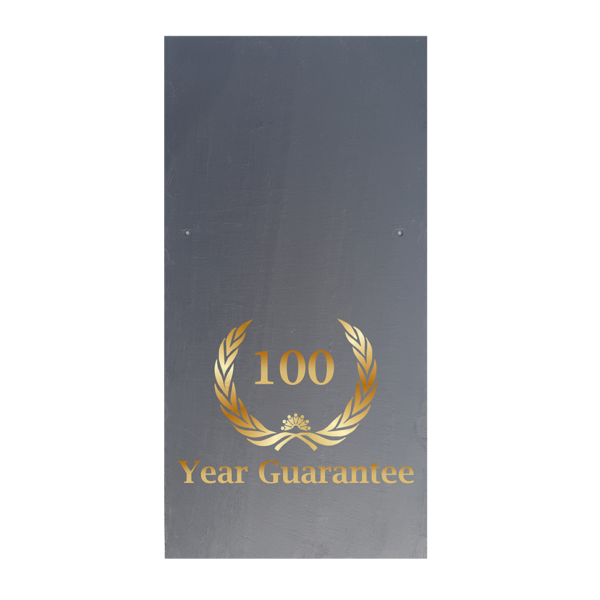 Guaranteed for 100 years – you know you’re in safe hands.